When your hormones are out of whack, the rest of your health follows suit. What's more is that we're constantly confronted with factors threatening our hormonal balance—from environmental toxins to prescription medications to things as universal and simple as stress and lack of sleep. While there are several strategies one can take to reset their hormones, one of the most fundamental ways to turn around your system is to start with your diet. We reached out to celebrity nutritionist Elissa Goodman to give us the lowdown on just how much the food we eat affects our hormones. "Many people don't realize just how much their diet affects their hormones," says Goodman. "Every time you put something in your mouth, you're sending your hormones a message." Hormone imbalance can have a laundry list of ramifications, including but not limited to infertility, depression, insomnia, digestive issues, and hair loss. Though not necessarily easy to adhere to, a hormone-balancing diet plan doesn't come with many surprises. The wholesome superfoods you already know are good for your health and well-being top the list. "Eat enough high-quality proteins, beneficial fats, and nutrient-dense veggies to give your body what it needs," advises Goodman. She outlined the key foods to balance hormones, as well as a suggested eating plan and warnings about what to avoid. Head below to learn how to balance your hormones by changing what you eat. "Your body needs various types of fats to create hormones," explains Goodman. "Without enough fat, you're really going to struggle." Her favorite sources of anti-inflammatory, healthy fats are coconut oil, avocados and avocado oil, and ghee. 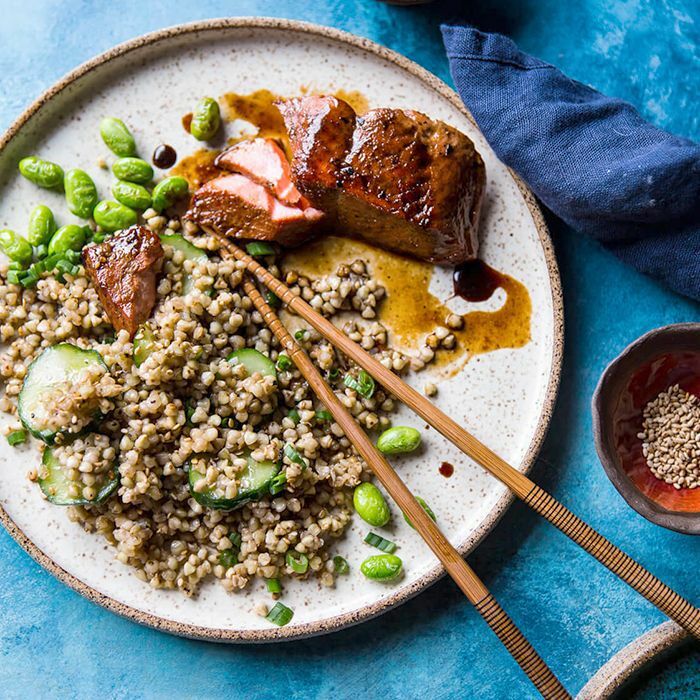 Goodman lists wild-caught salmon, flaxseeds, chia seeds, walnuts, and limited grass-fed animal products as healthy sources of omega-3 fatty acids. 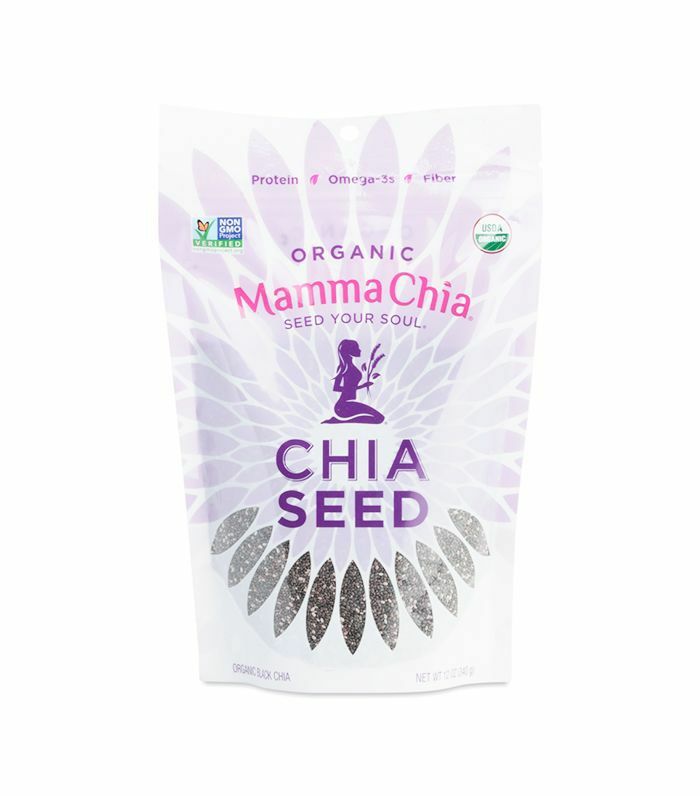 She says hemp seeds have an omega-6 called GLA (gamma-linoleic acid) that supports healthy progesterone levels. But otherwise, she warns to steer clear from oils high in omega-6 like safflower, sunflower, corn, cottonseed, canola, soybean, and peanut. "Probiotics are healthy bacteria that can actually improve your production and regulation of key hormones like insulin, ghrelin, and leptin," says Goodman. 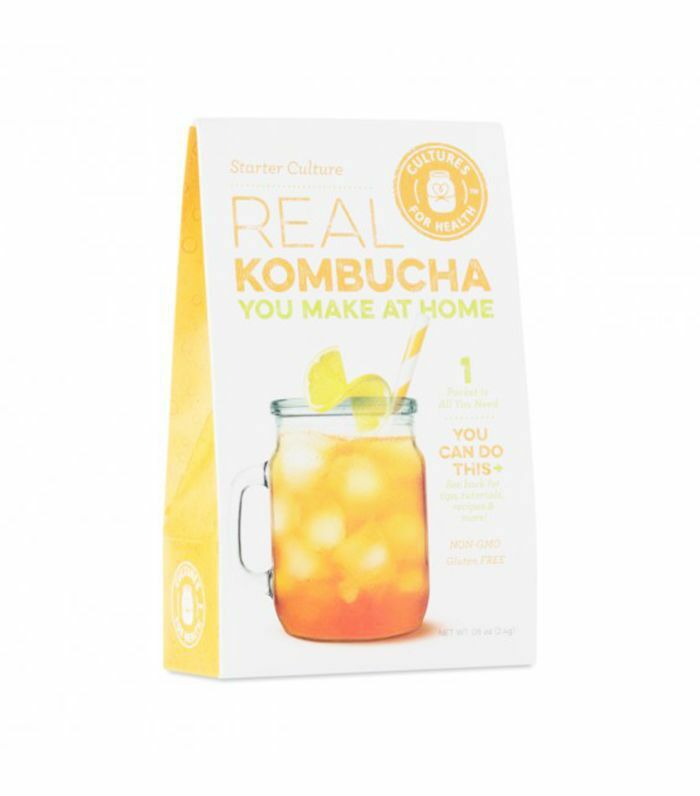 Her top picks for a healthy dose of probiotics are kefir (coconut yogurt kefir and coconut water kefir), low-sugar kombucha, fermented veggies, tempeh, and miso. Goodman describes adaptogen herbs as "a unique class of healing plants that promote hormone balance and protect the body from a wide variety of diseases, including those caused by excess stress." She suggests supplementing with such herbs to help with hormone balance. 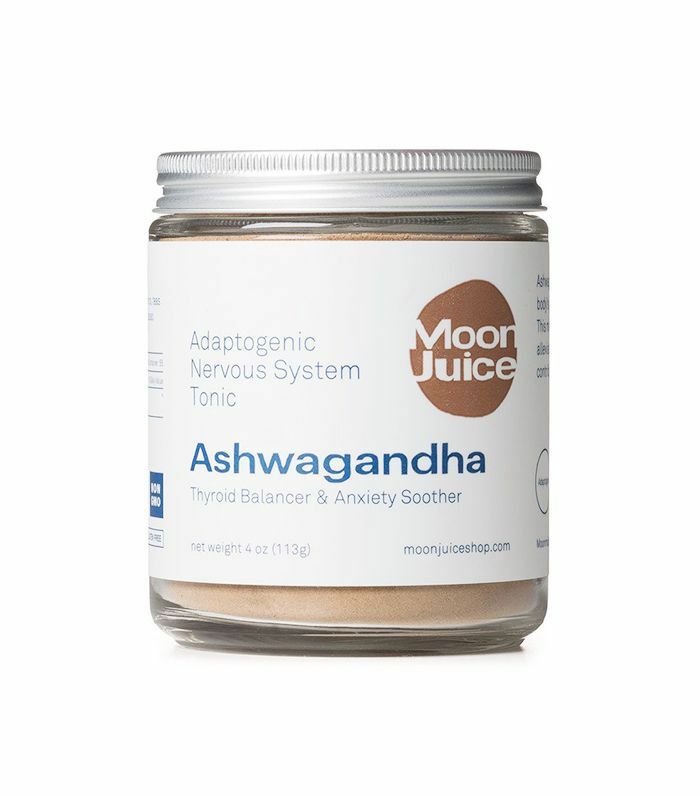 "In addition to boosting immune function and combating stress, research shows that various adaptogens—such as ashwagandha, medicinal mushrooms, rhodiola, and holy basil—improve thyroid function, reduce anxiety and depression, reduce brain cell degeneration, stabilize blood sugar and insulin levels, and support adrenal gland functions. "Magnesium is vital for hundreds of functions within the human body, and many of us are deficient in this master mineral," notes Goodman. 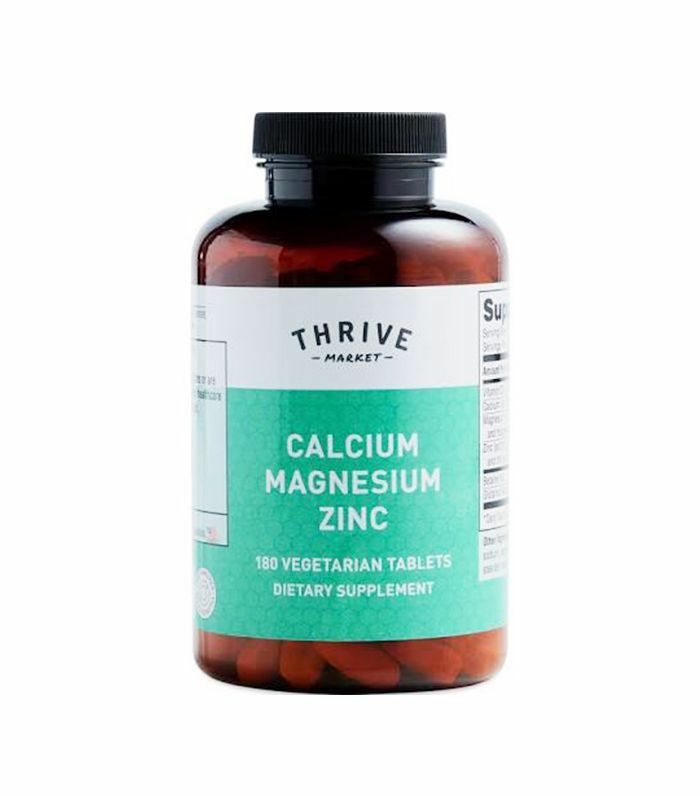 Some of the ways she suggests getting magnesium are through pure encapsulations of magnesium glycinate, calm powder, and magnesium oil applied to the skin, saying that "topical application is often the most effective option for those with a damaged digestive tract or severe deficiency." Goodman also calls out vitamin D, which she says "almost acts like a hormone inside the body and has important implications for keeping inflammation levels low." While healthy foods boast vitamin D, Goodman says the best way to optimize vitamin D levels is with sunshine "because your bare skin actually makes vitamin D on its own when exposed to even small amounts of direct sunlight." We asked Goodman to walk us through an ideal hormone-balancing meal plan for one day, and she laid out the below. First thing in the morning: Begin your morning with warm water and lemon. Breakfast: Have a light meal of healthy fats and protein (no starchy carbs). A green juice or green protein smoothie with adequate fat and nutrient balance is ideal. Coconut kefir with hemp, nuts, and fruit is great for someone wanting something more "breakfasty." Lunch: Salad or bowl. Tons of fresh and cooked veggies with a homemade olive oil–based dressing. Add quinoa, lentils, beans, or salmon for protein. Dinner: Same as lunch, but you can add in a sweet potato for more carbs if you want. This depends on the individual. Some people do great on a super low-carb diet, but others have a hard time. Goodman acknowledges that dairy, sugar, gluten, high-fat foods, processed foods, and factory-farmed animal protein are all obvious food items to nix if you're eating for your health with hormones in mind, but she adds that it's important to "make sure you don't over-consume animal protein, caffeine, and alcohol." Next up, find out how to repattern your hormones in less than five minutes.